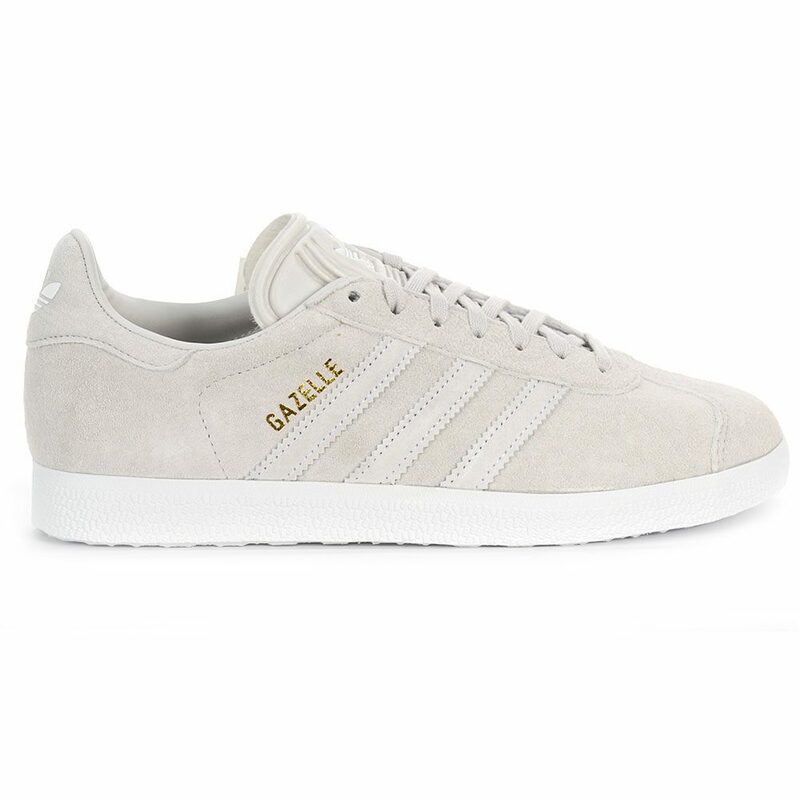 A LUXE GAZELLE DONE RIGHT IN PREMIUM SUEDE. After debuting as a training shoe way back in 1968, it didn’t take long for the Gazelle to find new stomping ground outside the stadium. 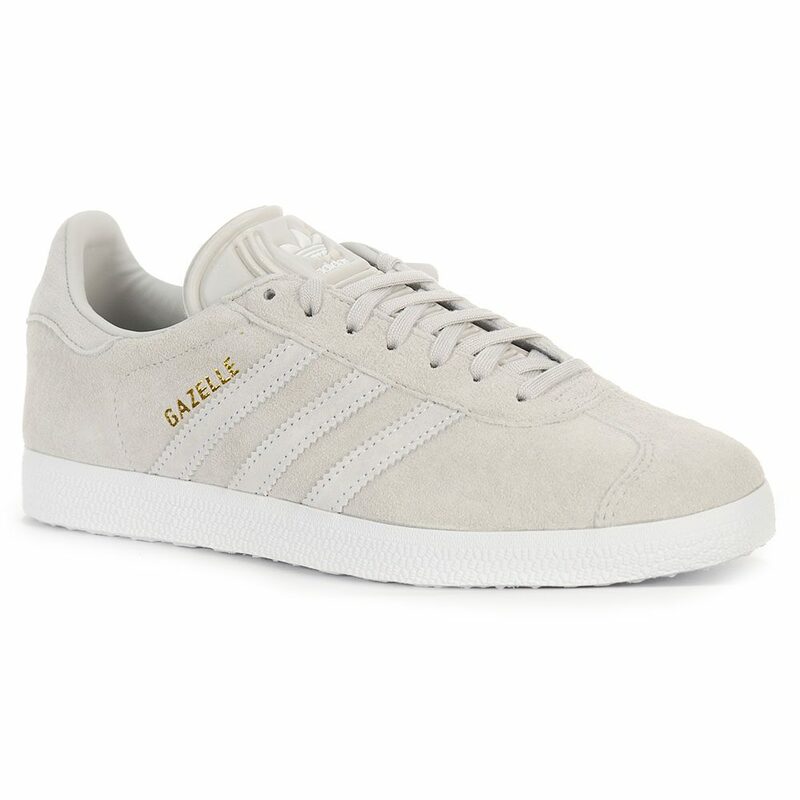 Today’s streetwear version freshens up the Gazelle from the early ’90s. 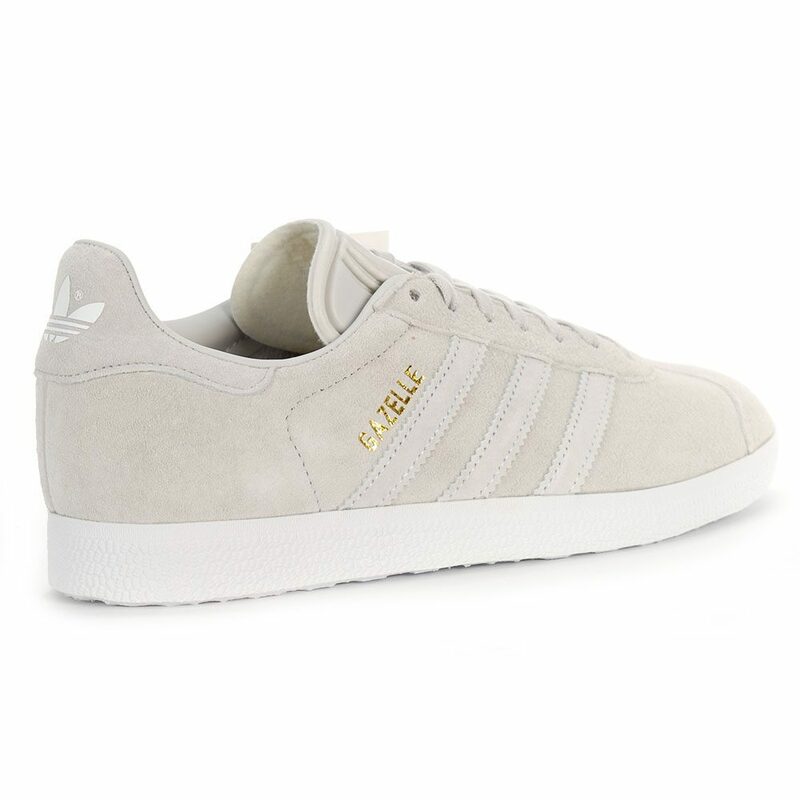 These women’s shoes come in plush, premium suede with leather overlays, classic trim and gold-foil lettering. 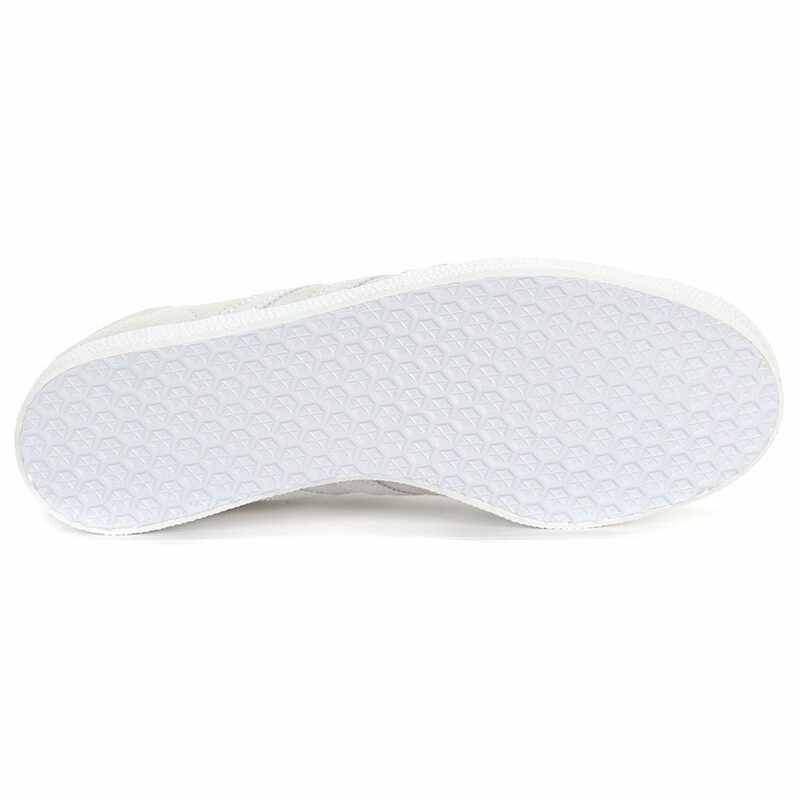 The sturdy rubber cupsole and EVA sockliner provide a great mix of traction, cushioning and support.